Hello all!! Abby here bringing you a B-Day project! I made this cute Gift Card Holder (from Silhouette Store) from my hubby's boss. 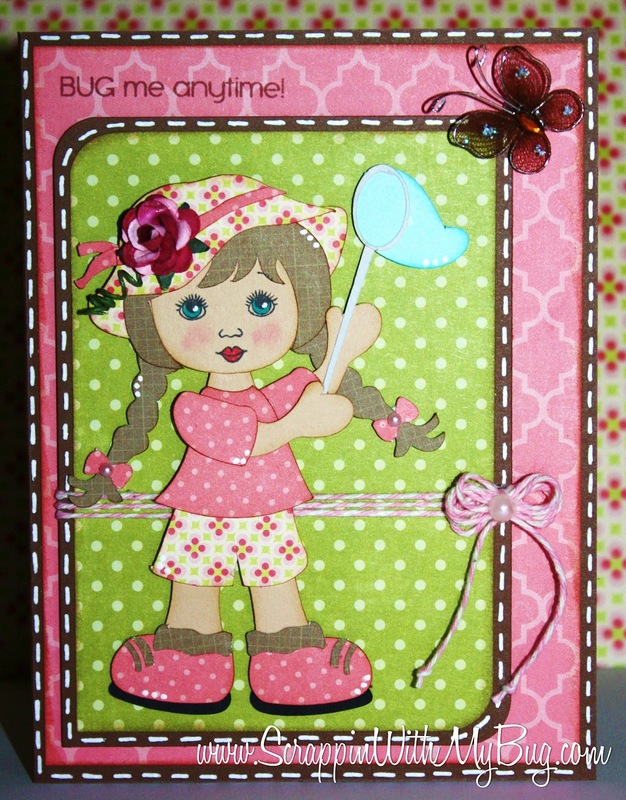 I used the Jaded Blossom's Make a Wish Stamp set and the Flag Die too! The inside has an insert that makes the gift card slide in and out! I loved using the Cameo for this cute holder! I also cute a rolled flower from the same store!! Hi everyone! It's Ruthie here! 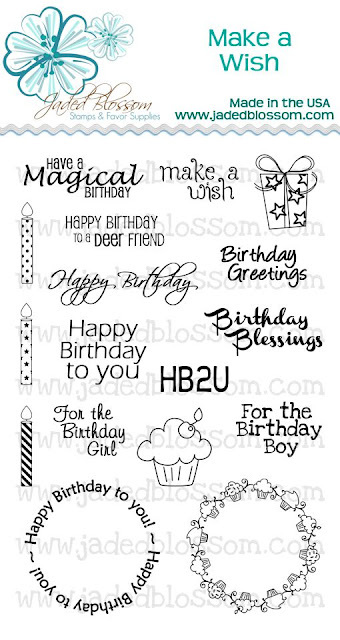 I have another fun card for you today! 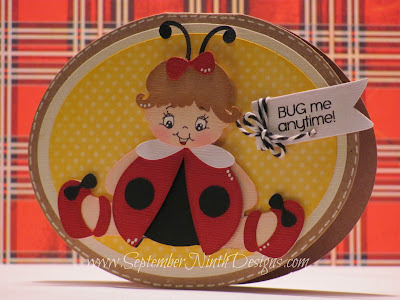 The sentiment is from the new stamp set called Bug-a-Boo and the tag was made with the flag die. For more pictures and info about how I made this cute card, head on over to my blog. I wanted her to look like she is sitting on a blanket. Kinda love those buttons too. 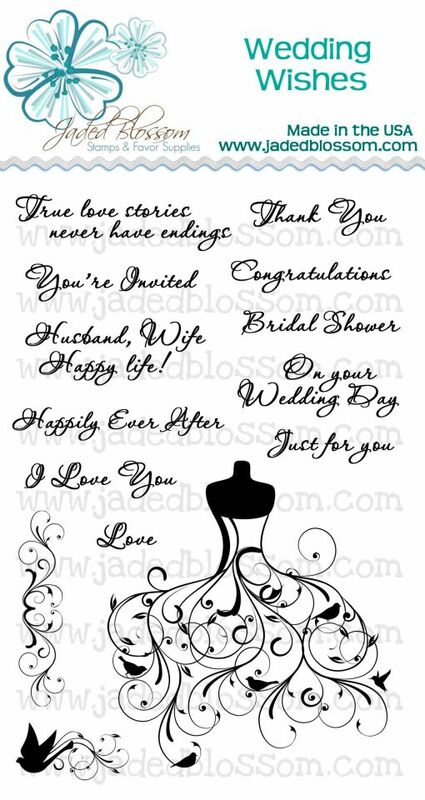 The cutie pie stamp set I used for today is called Babies & Weddings. Thank you all so much for stopping by. 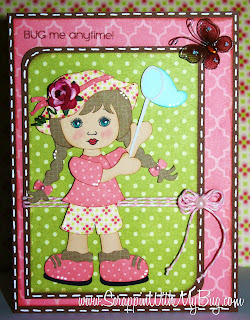 For more details feel free to visit my blog www.love4stamps.blogspot.com! Hi there! Kim here today! I decided to use the Teacher Appreciation Stamp Set for a Thank you card! This set is just too cute!! 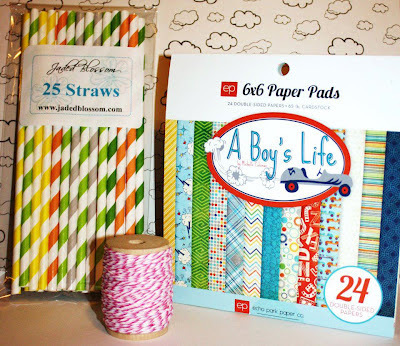 You can make so many projects with it! Here is my card for today! 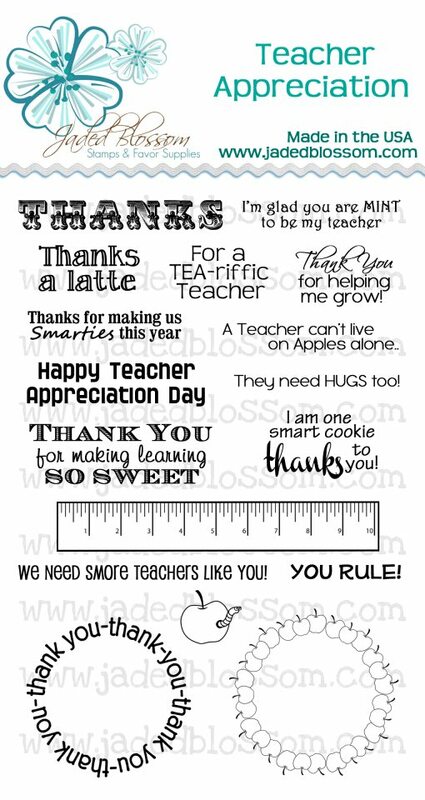 Thanks sentiment is from the newly released Teacher Appreciation Stamp Set! 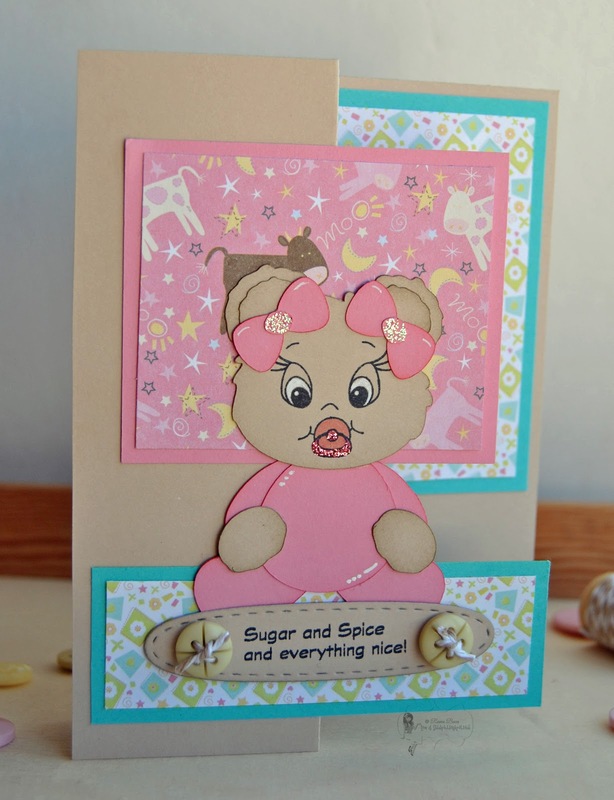 Be sure to check out my blog here for all the card details! It's Jamie here and I'm super excited to share another project with you! Today I made this adorable purse. 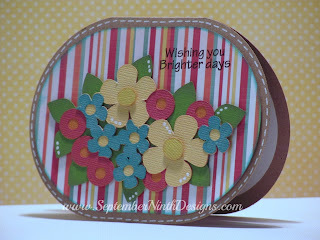 I used the Flag Dies and then stamped them with a sentiment from the Miscellaneous Fun set. 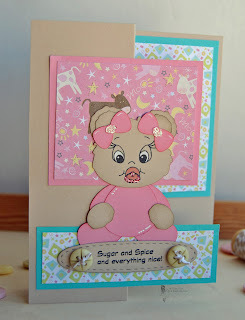 For more pictures and details on how I made my project please visit my blog HERE. 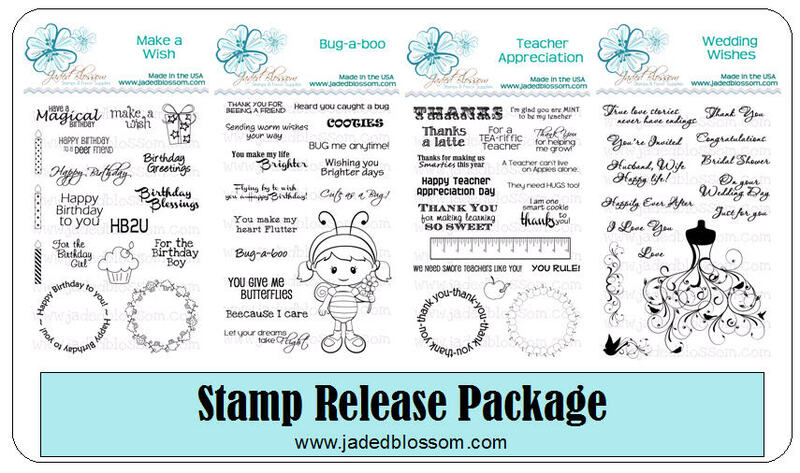 I'm also giving away this stamp set on my blog today so make sure to stop by to find out how you can win! *I wasn't sure what color I wanted her hair to be, so I colored it in using chalks. This made it easy to try a couple of different colors for her hair, since the chalk can be erased. *I used the Fantastix Coloring Tool to color in her hair. *I doodled the little "bee trail" for extra detail. We are thrilled of all the wonderful Easter projects submitted!!! Now for the winners of the Blog Hop! Hello and welcome to the Stamp release blog hop!! Michelle and I are super excited about this months release! 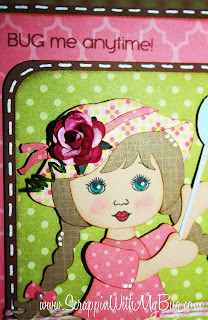 Here is the blog hop order in case you get lost along the way..
Now on to the fabulous stamps!! And of course we have prizes for you!! All you have to do is become a follower of this blog and post a comment here. 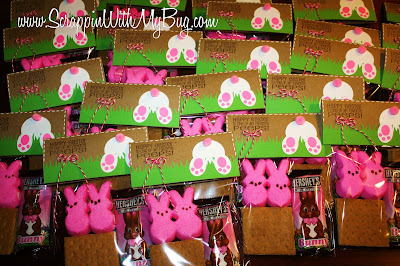 But if you do the entire blog hop and leave comments on every blog you will have that many more chances to win the prizes! Here is the blog hop order again in case you get lost. Your next stop is Michelle!! Hello everyone! 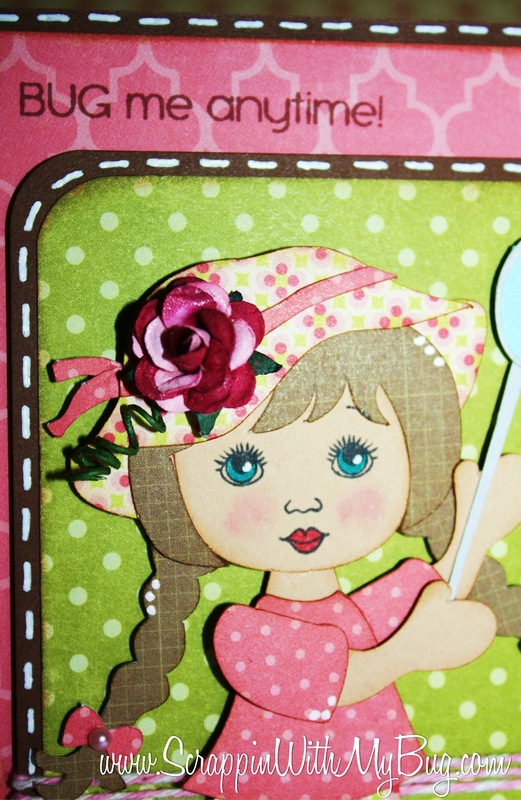 It is Abby here and it is time for a Jaded Blossom sneak peek! Jaded Blossom has done it again! Yep! These sets are just cuter than ever!!! I am in LOVE with all these new sets! I used the Wedding Set for my card. I also used Echo Park paper, Paper Trey Ink card stock and Stampin Up label punch and ribbon. That swirly stamp on top and under the sentiment is also from that set! 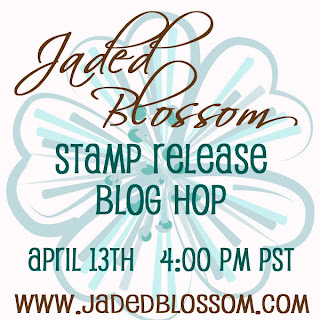 Don't forget to come back tomorrow the Jaded Blossom Blog Hop for the new release!! Thank you for taking time to visit and leaving a comment! I LOVE reading them!! Hey everyone Ruthie and Raven here! 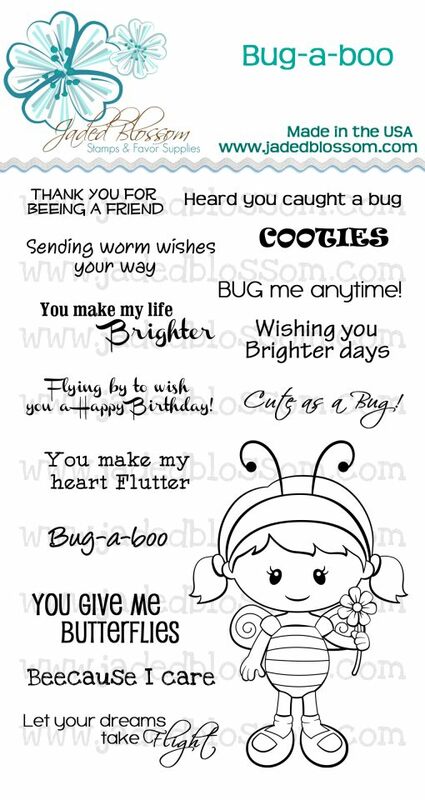 We decided to hit you with some bugs, together! No not like on your windshield kind of bugs ewwww that would be nasty. We mean like cute adorable little bugs. Wanna see? First up is Ruthie's AMAZING project! And here is Raven's cutie little bug! Happy Tuesday!! 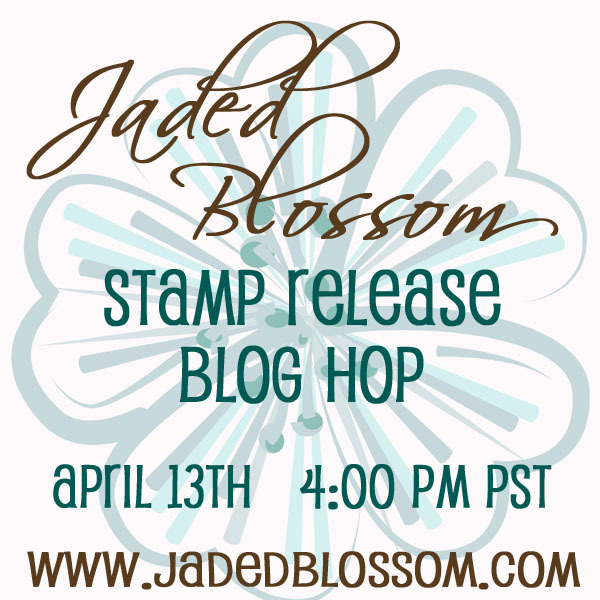 Today I am sharing with you another sneak for the Jaded Blossom release on Friday! The sentiment "Flying by to wish you a Happy Birthday!" 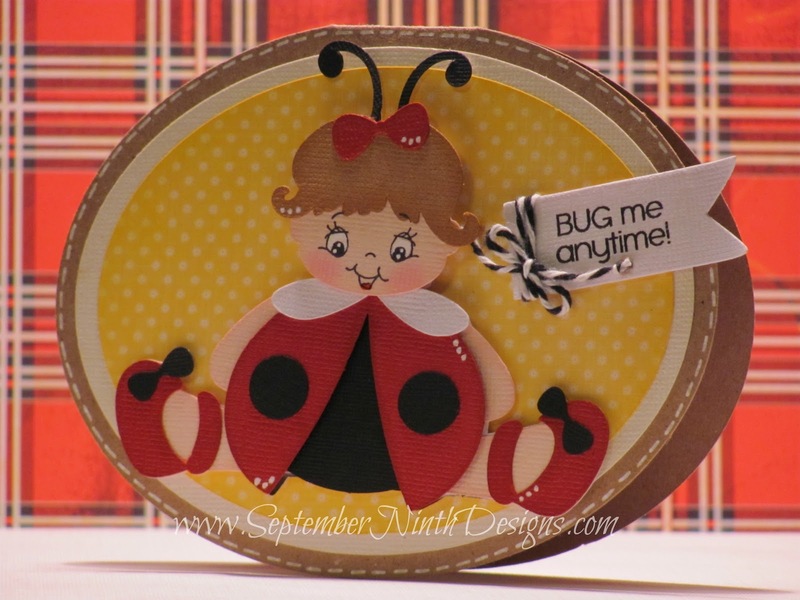 is from the new set Bug-a-boo being release on Friday!! Can't wait!! Happy Monday Everyone!! 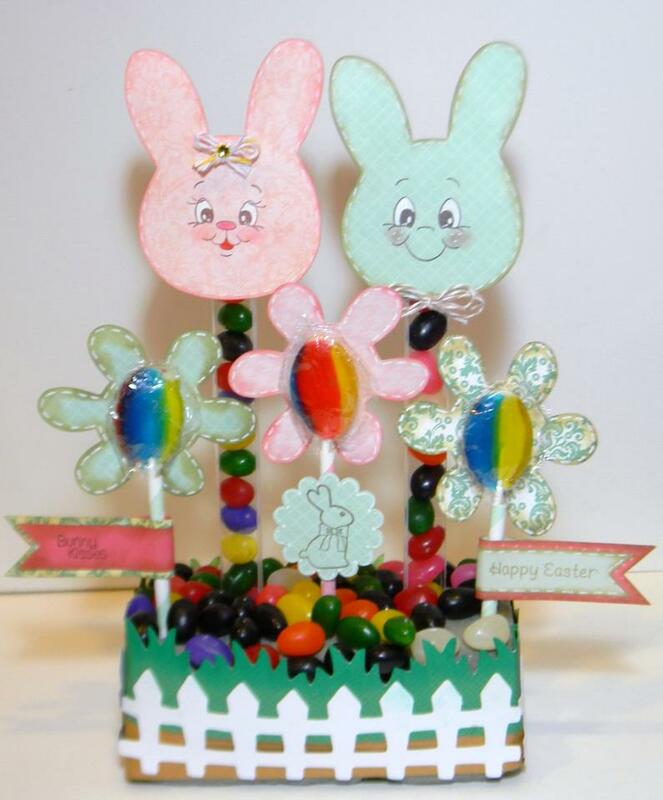 Sneak week continues.. Todays sneak was made by our April guest designer Kate!! 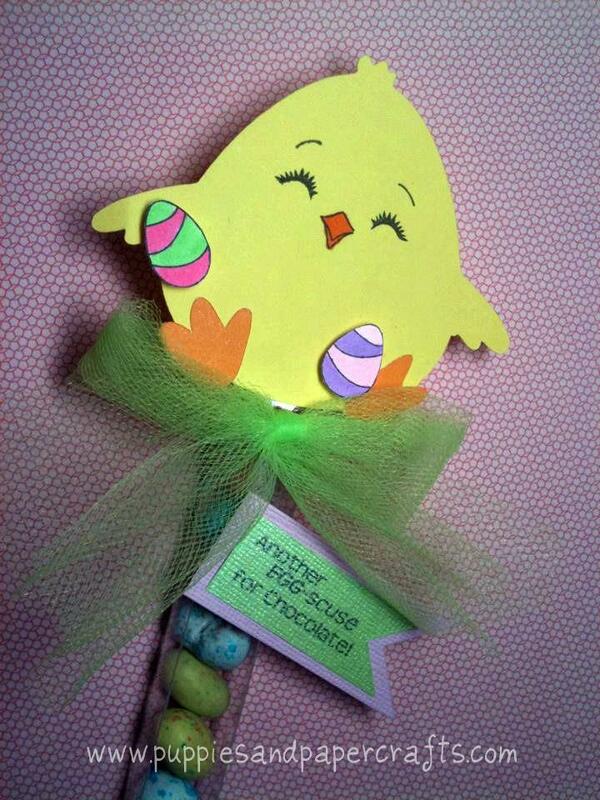 Isn't it adorable?!?! This sentiment is from the new set Bug a Boo. She also used the flag sentiment. For more details make sure to check out her blog here.. So glad you stopped by for a sneak of the upcoming Jaded Blossom Release THIS Friday! Then FRIDAY will be our Release and Blog hop where you can win awesome prizes !!! Here's a close up of the "sneak"
So don't forget to join us for the Jaded Blossom release on Friday! 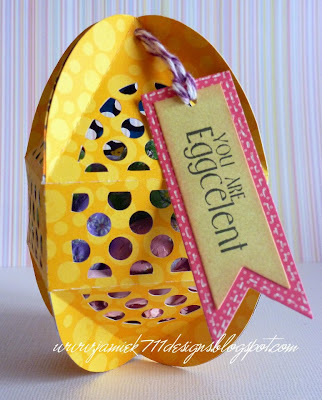 It's Jamie here, and I'm super excited to share another Jaded Blossom project with you! 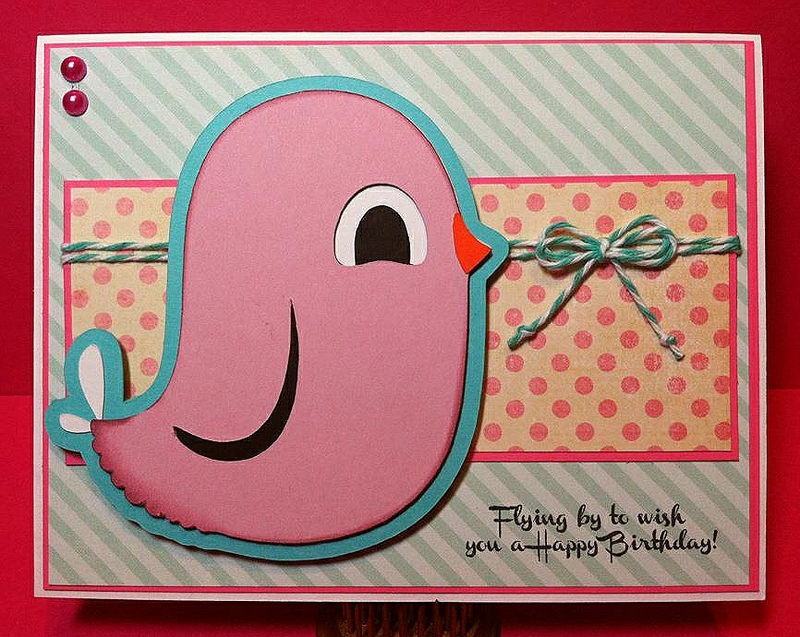 Today I made a cute birthday card. I used the Miscellaneous Fun set and the Flag Die. I love how the flag die looks folded like this! And isn't that fairy so adorable!!! 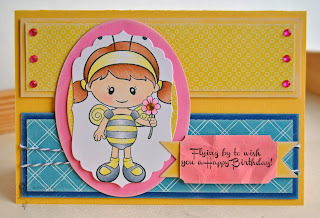 Stop by my blog HERE for complete details on how I made this card. 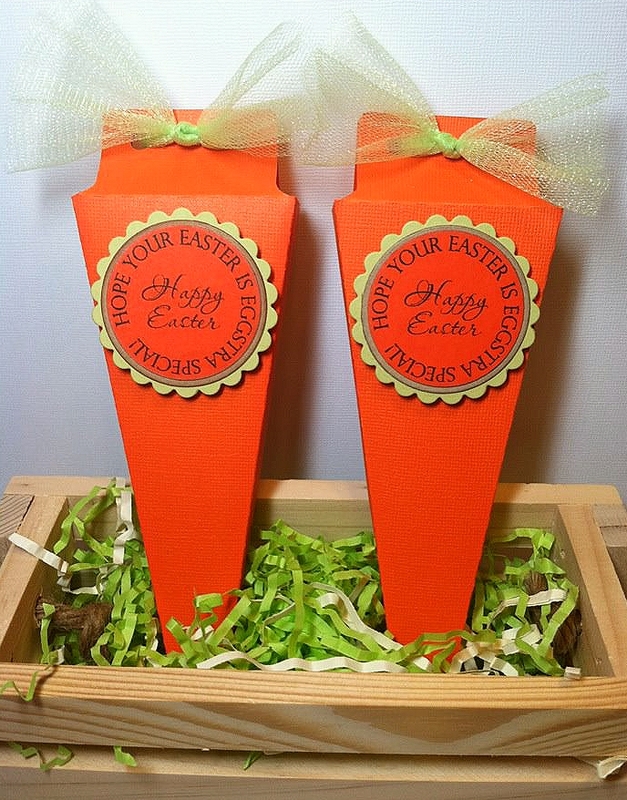 *This is a gatefold card with an added front panel for extra interaction! *Here's how it looks open.